Simon Heywood holds a PhD on contemporary storytelling from Sheffield University’s National Centre for English Cultural Tradition. He is the author of 'The Legend of Vortigern' (History Press, 2012) and 'South Yorkshire Folktales' (with Damien Barker, History Press 2014). He has toured nationally and internationally in live and contemporary storytelling, and created original commissions for Festival at the Edge and the Beyond the Border International Storytelling Festival. He won Best Collaboration at the 2012 British Awards for Storytelling Excellence, with Tim Ralphs. He won Best Documentary Award 2005 at the Strasbourg Film Festival for 'Contempt of Conscience,' with Joe Jenkins. 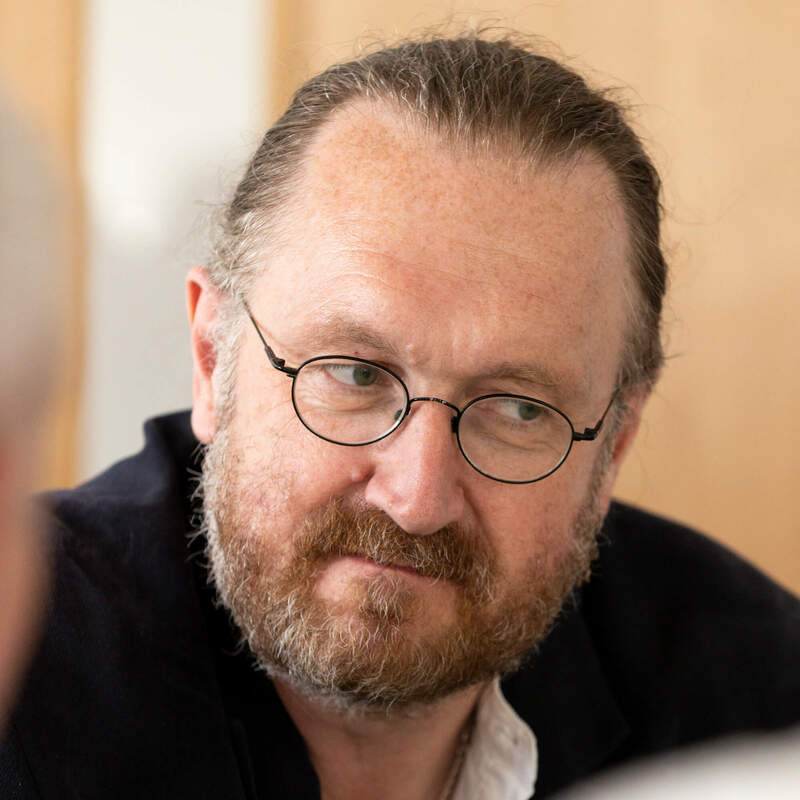 He has published research and review articles, and prose fiction, poetry, and translations; edited the UK Society for Storytelling's quarterly magazine; contributed to a number of CDs; and given numerous conference papers and other academic presentations. His original songs and music have been covered by nationally and internationally acclaimed folk and traditional bands, including Albireo, Crucible and Melrose Quartet, and broadcast on BBC Radio 3. He is currently engaged in original research on modern and historical Jewish storytelling and oral tradition. He teaches on the single and joint honours pathways in Creative and Professional Writing and is year and admissions tutor. His teaching is focused on the practical applications of traditional knowledge to creative thinking and problem-solving. Dr Simon Heywood, Lecturer in Creative Writing at the University of Derby, discusses the new Beauty and the Beast film and the origin of the fairy tale.